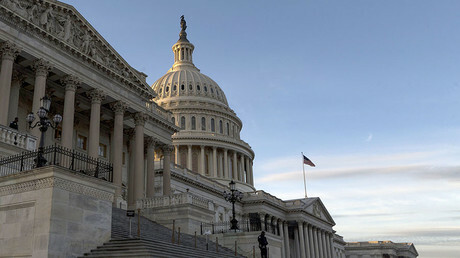 Leaders of both parties in the US Senate have agreed on a two-year budget proposal that would remove the threat of government shutdowns. The compromise removes spending caps on both military and domestic programs. The deal eliminates the civilian and military sequester for two years, increasing the Pentagon funding by $80 billion and domestic spending by $63 billion for the fiscal year 2018, NPR reported citing congressional sources. In addition to long-term military funding, the bill would allocate $131 billion to civilian programs, including $20 billion for infrastructure programs such as rural broadband, clean water, and roads. The bill also raises the debt limit and extends funding for the Children's Health Insurance Program (CHIP) for 10 years instead of the current six. It does not, however, include any immigration provisions, which the Democrats have been clamoring for. 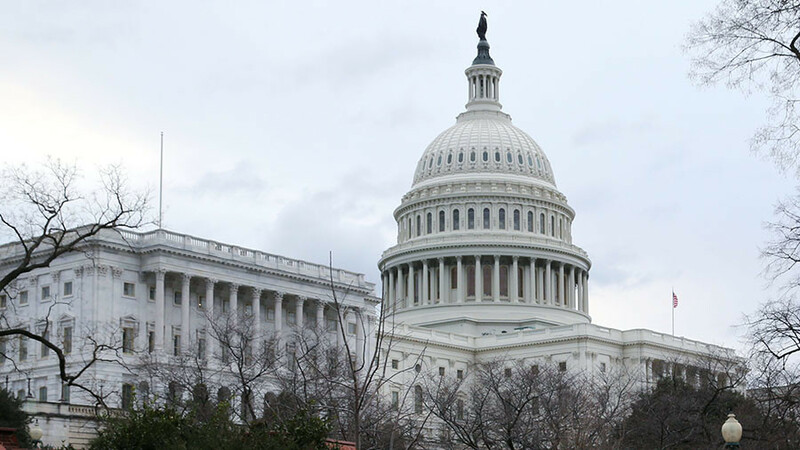 On Tuesday, the House voted on a continuing resolution funding the government through March 23. The measure was not expected to get support in the Senate, where the Republican majority needs at least nine Democrats to cross the aisle to reach the required 60 votes.